Our manager, Rusty Parent, lives on the grounds. He can most often be found caring for the property and helping the campers. 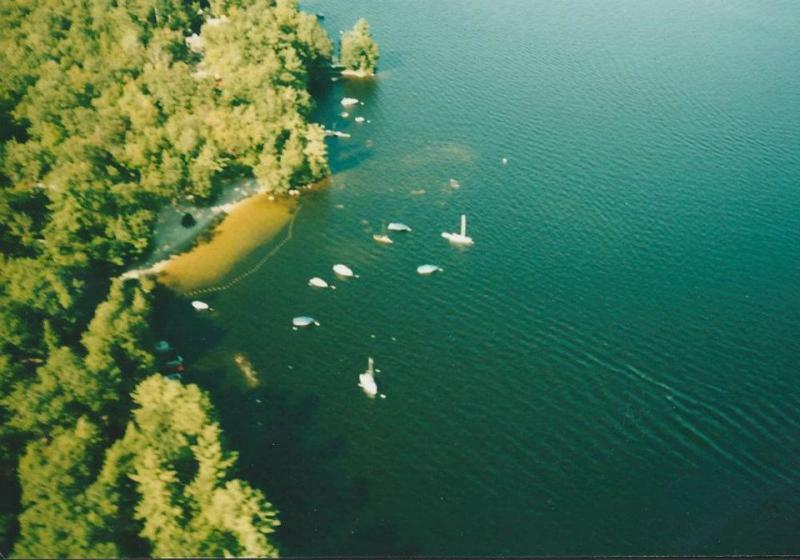 Bridgton Marina Inc. was incorporated in 1963. 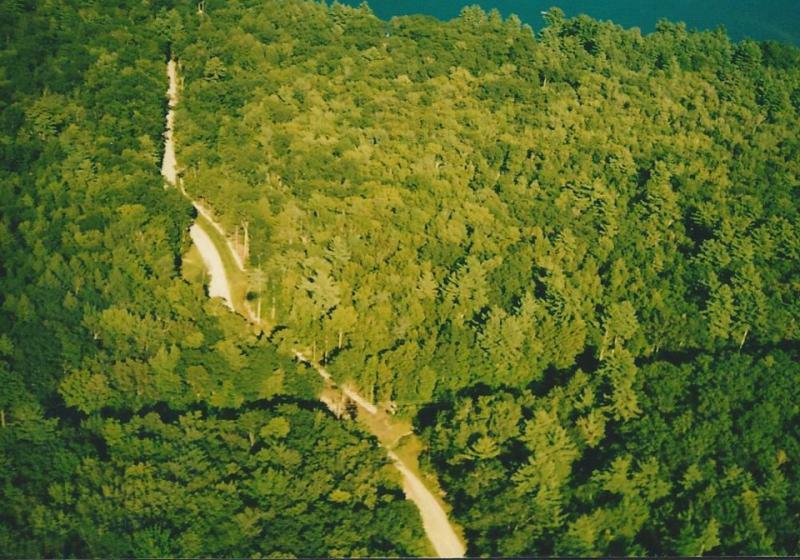 Our strengths are large campsites, open space with vegetative buffers, and natural beauty. Copyright 2014 Bridgton Marina Inc. . All rights reserved.